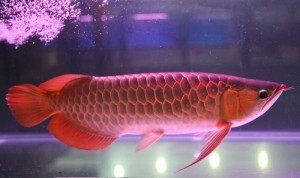 We are licensed breeders of Arowana fish We breed and sell Arowana fishes (Alive) Below are the available types of arowana fishes we have now in stock, sizes ranges from 4 inch to 30 inch. contact us back with your requirements for pricing. THE FISH WILL BE SHIPPED FROM OUR FISH FARM IN THE PHILIPPINES.